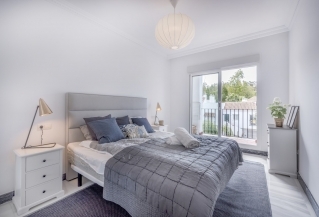 If you would like any more information on renting or letting a holiday apartment in Marbella then please do not hesitate to contact one of our team. 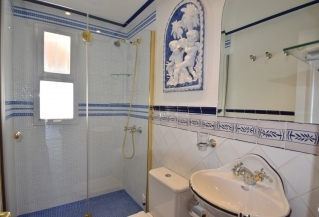 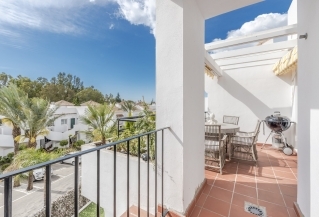 Cosy, southwest-facing, first floor apartment well-situated within the Señorio de Gonzaga complex. 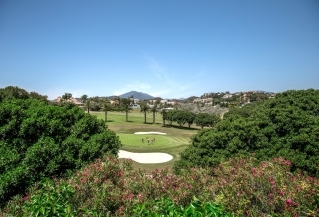 The gated complex is located in the hills of the Golf Valley, just a short drive to Puerto Banús and the beach! 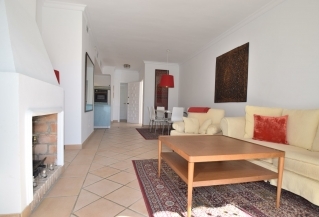 Cozy ground floor bungalow apartment, very nicely decorated, situated in the Golf Valley of Nueva Andalucía. 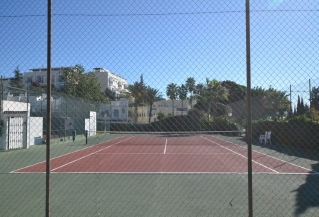 Lovely quiet garden with pool area and tennis courts. 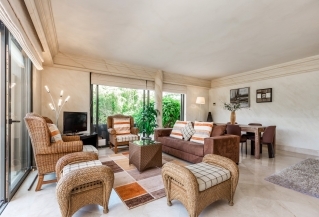 5 minute drive to the famous marina of Puerto Banús and the beach. 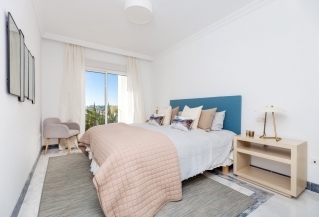 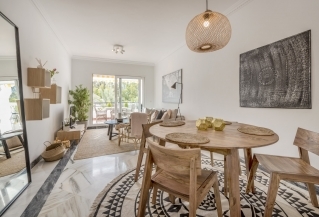 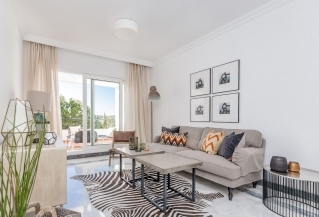 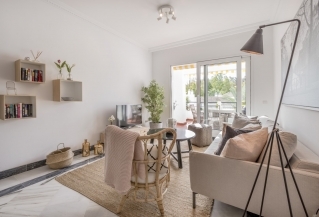 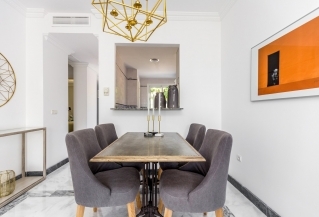 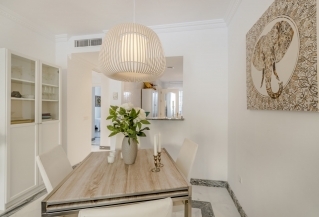 Stylishly decorated spacious apartment in Las Tortugas with fantastic views over Nueva Andalucía. 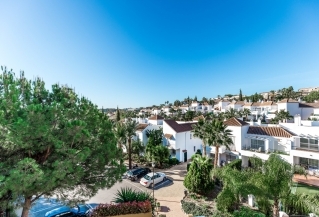 South-facing with views over the sea and the Golf Valley. 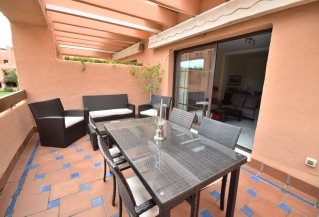 Only a 5 minute drive to the beach and the famous Puerto Banús marina. 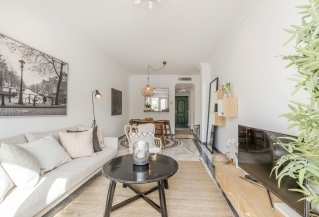 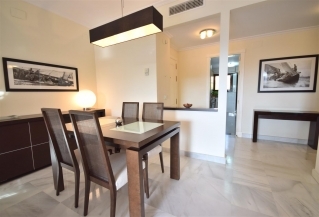 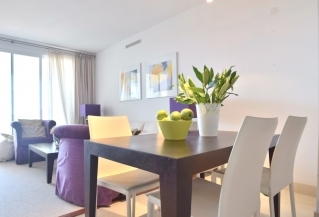 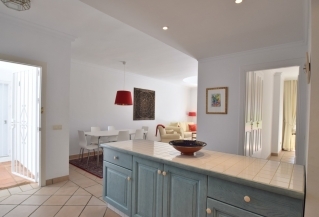 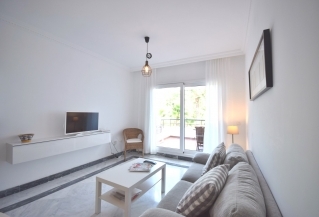 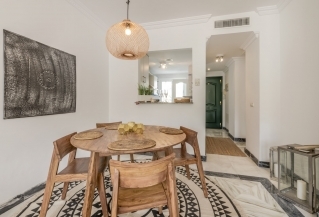 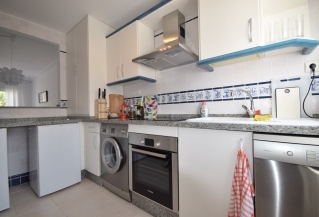 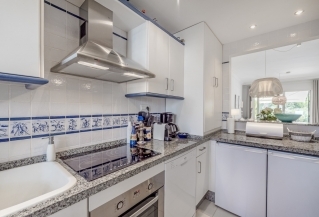 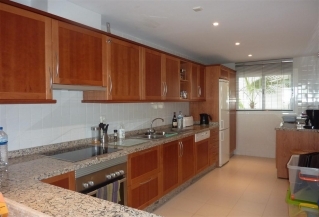 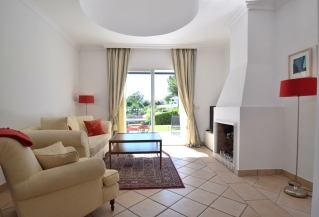 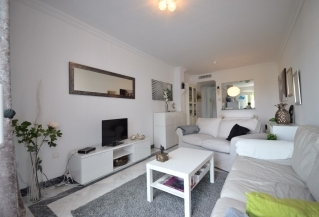 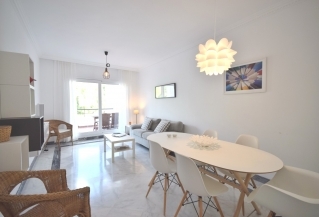 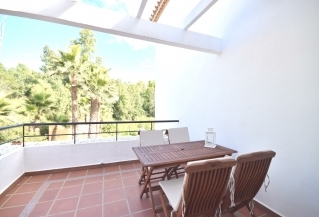 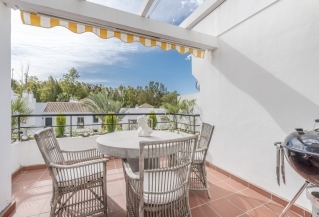 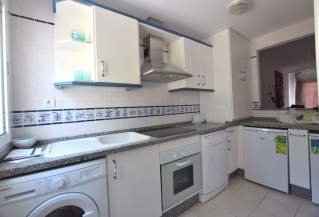 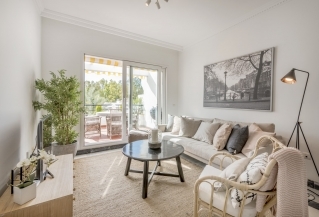 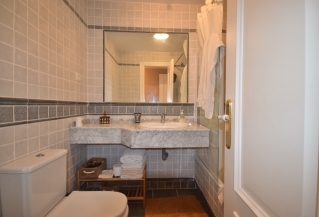 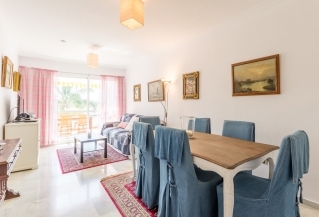 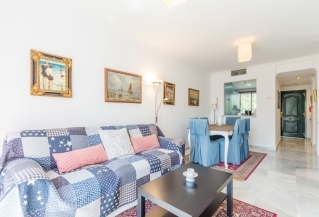 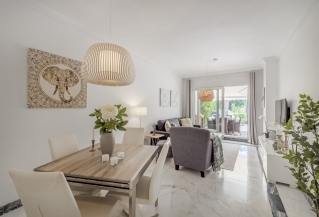 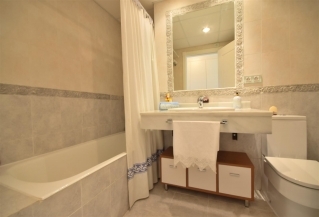 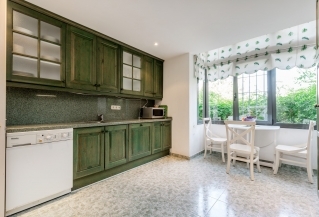 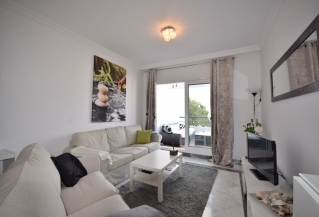 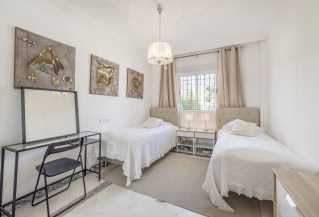 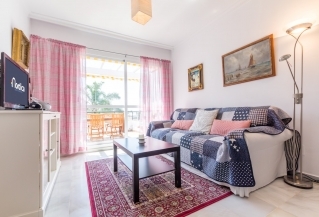 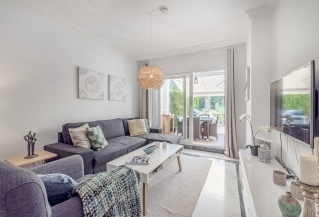 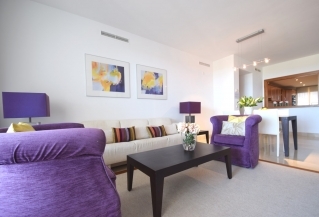 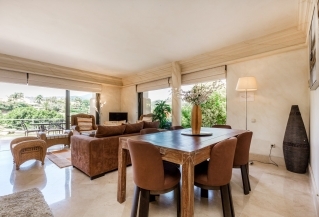 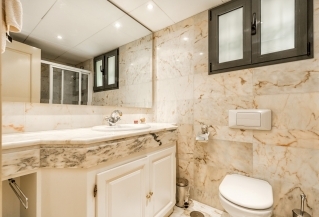 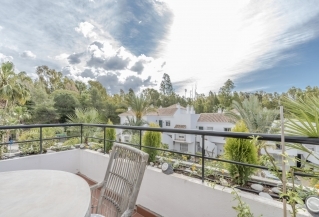 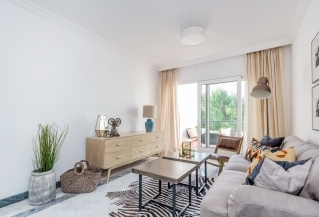 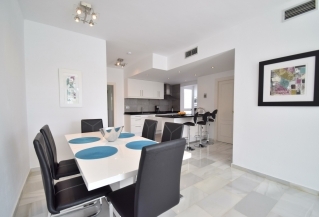 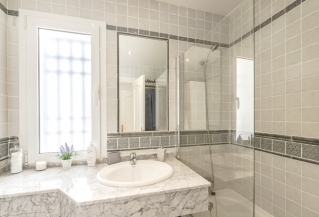 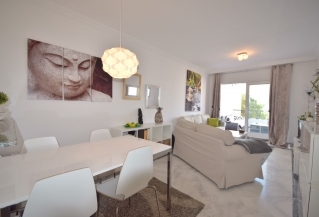 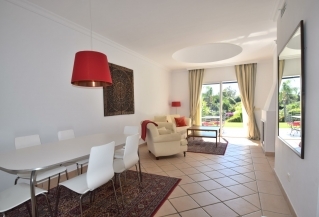 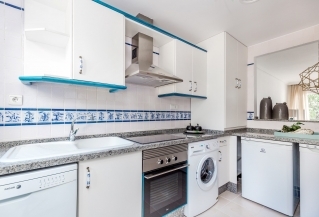 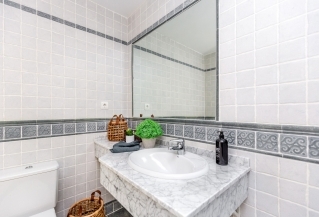 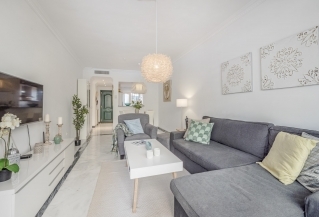 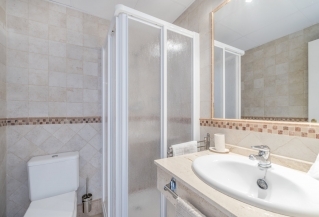 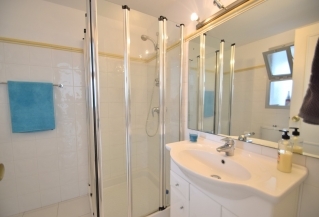 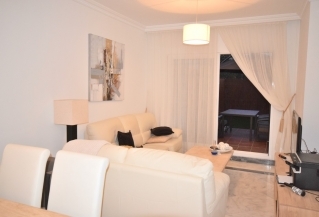 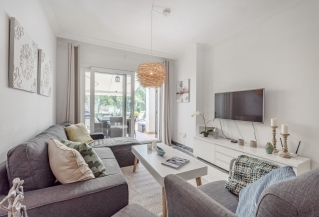 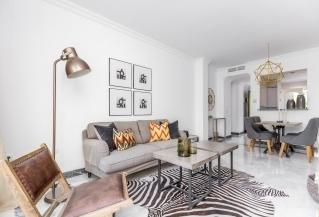 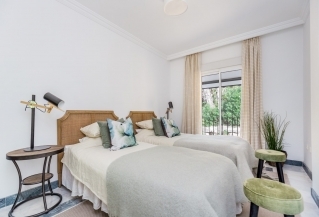 Cosy two bedroom first floor apartment in a convenient location in Nueva Andalucía. 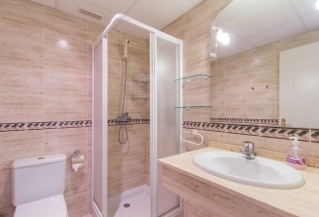 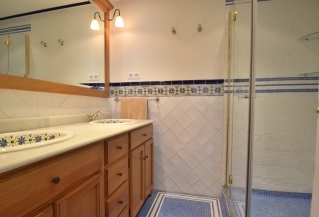 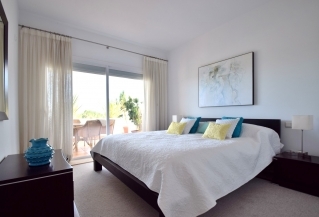 Azahara II is a lovely complex with easy access to amenities. 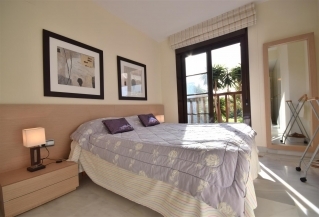 Recently renovated, the apartment boasts stunning views of La Concha mountain. 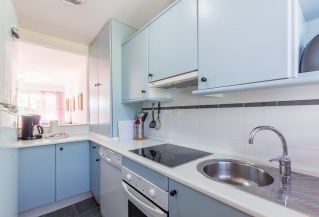 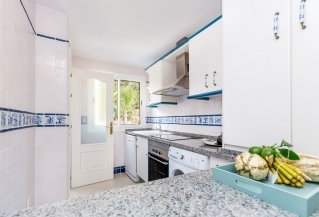 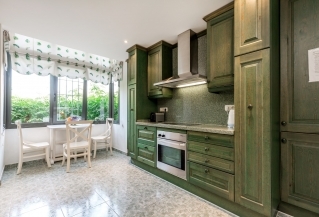 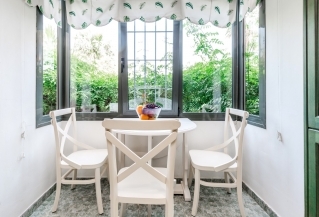 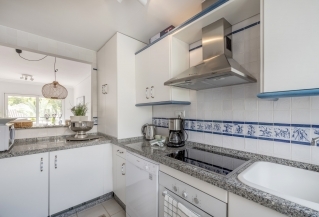 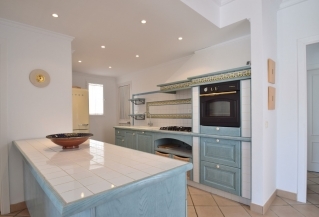 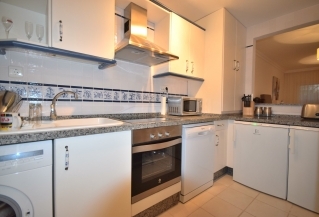 Renovated 2 bedroom apartment for holiday rentals situated in Los Dragos, Nueva Andalucia. 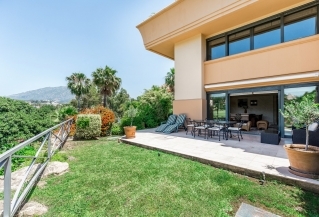 South facing with one terrace from livingroom and one roofterrace with beautiful views over the golf course and mountain. 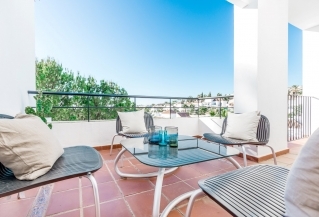 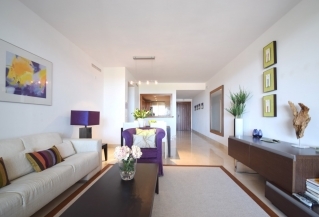 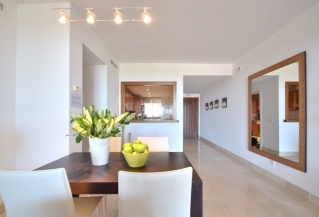 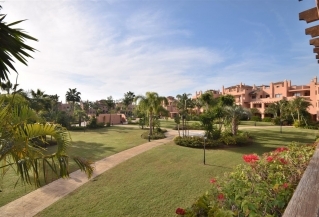 Contemporary style two bedroom penthouse in Terrazas del Rodeo. 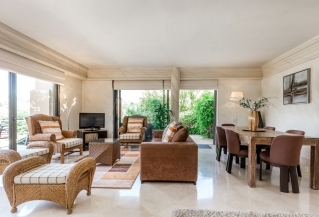 Convenient location, close to Puerto Banús and with easy access to the Golf Valley and Marbella. 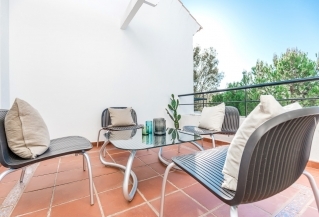 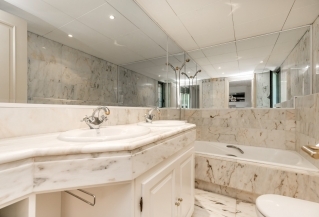 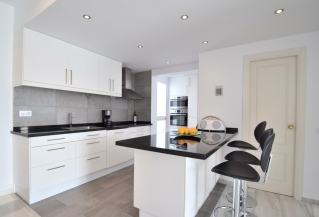 The property boasts a fresh and modern style with a fantastic L-shaped terrace. 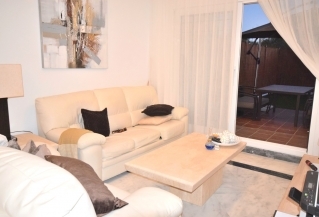 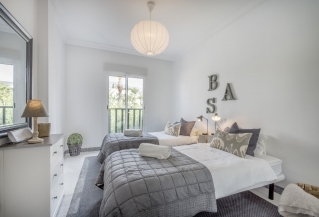 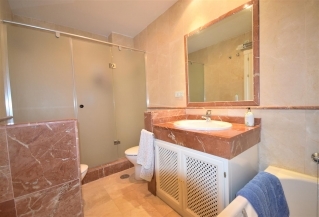 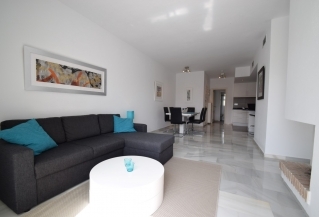 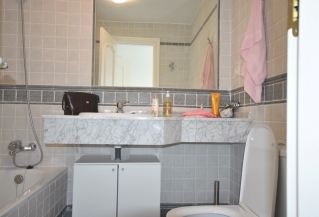 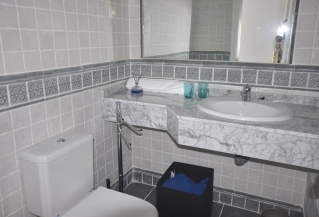 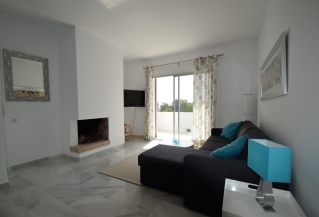 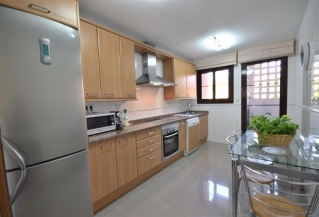 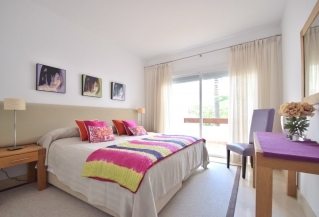 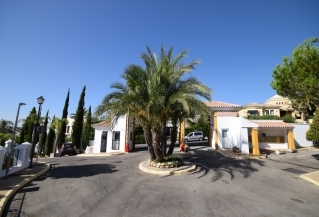 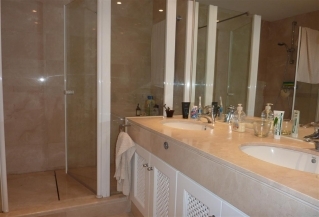 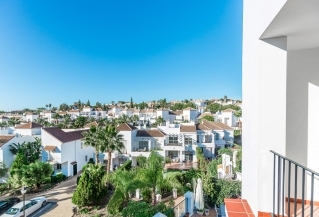 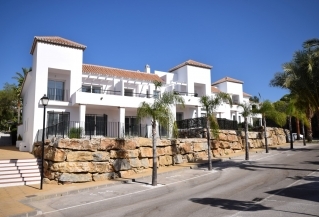 Charming two bedroom / two bathroom apartment for holiday rentals situated in Aldea Blanca. 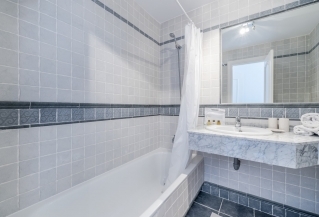 Ideal location with walking distance to all amenities. 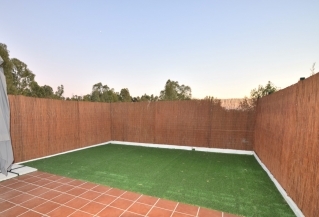 Very large terrace, partly covered, overlooking the community gardens.